A couple of weekends ago, Paul and I got the chance to head down to the That's From Disneyland Exhibit happening in Sherman Oaks. In case you haven't heard of this pop-up yet, it is a free auction/exhibit showcasing some of the most beloved treasures of Disneyland. 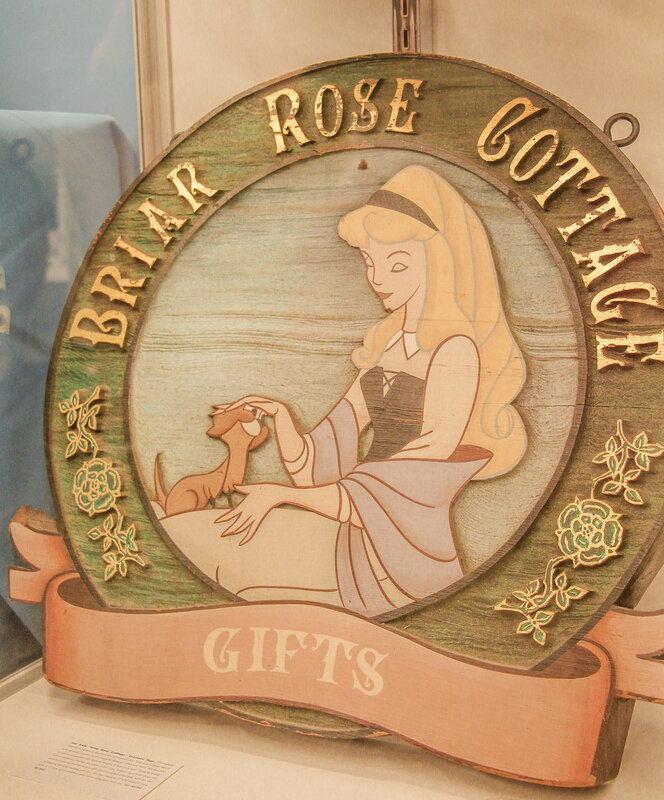 All the treasures seen in the pop-up shop were owned by Richard Kraft, who has no decided to show them and auction them off to the fellow Disney loving community. It was so amazing to walk through and see pieces from when Disneyland originally opened, concept art, and things that are no longer part of the park (RIP People Mover).